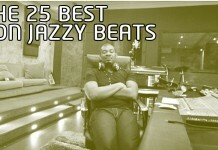 Welcome to the inaugural edition of #TheMOBsPick , a weekly chart of MY favourite Nigerian songs. This is the first edition, and to create this initial chart we have ONLY considered songs released from January 1st – 17th of 2015; subsequently, it will be a weekly phenomenon. The original song is a classic, and this remix adds a contemporary feel without detracting from its original glory. 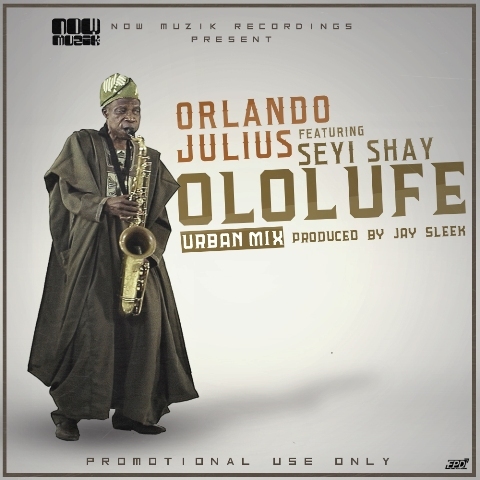 Seyi shay is the star of this remix, her performance is nothing short of stellar. 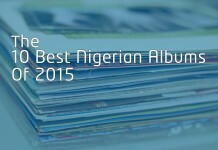 Kudos to Seyi Shay big time! This song could very easily have been my number one pick for the week. 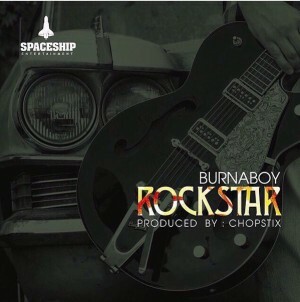 Burna Boy is in a class all by himself. I love the concept of the song, I appreciate the song writing and delivery, but I can’t help feeling that the general sonics of the song detracts from its greatness. 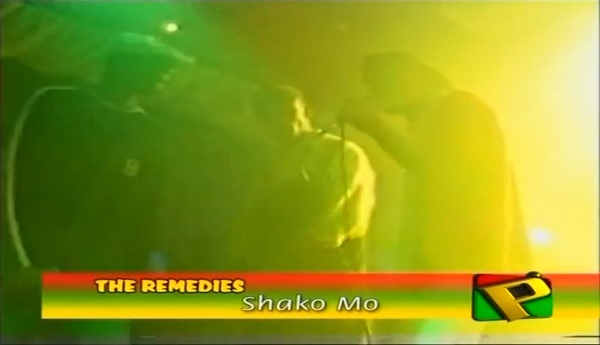 I also think the song could have been better arranged to give a little more oomph to the chorus. But it’s still a brilliant song. 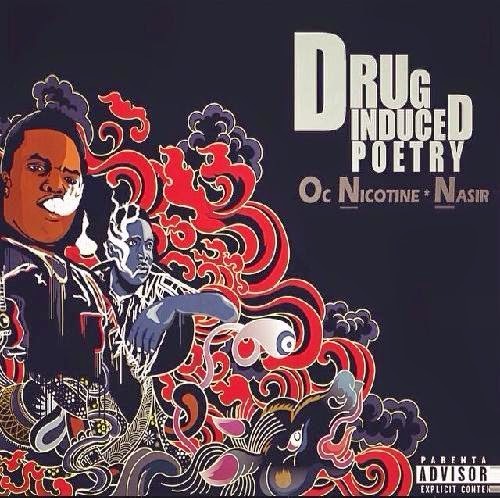 This song is from the Drug Induced Poetry mixtape by the budding rappers, Oc Nicotine and Nasir, and it’s the only song I liked on the mixtape. 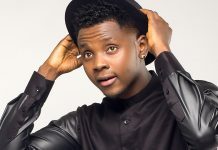 This track features Haywire another newbie, and I think they did commendable work. There’s still so much room for improvement though. 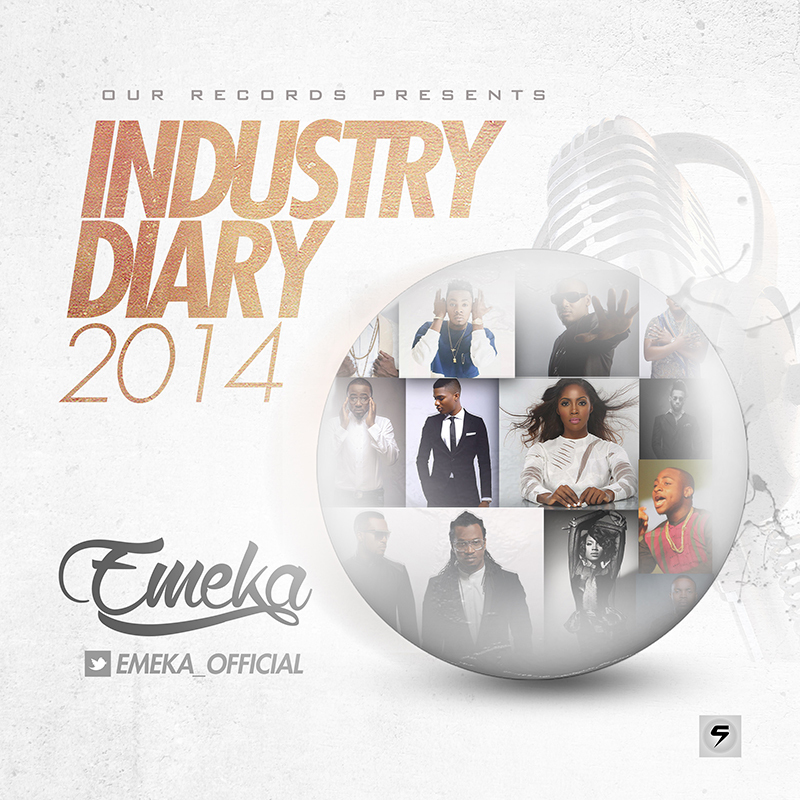 Emeka’s delivery on this 2014 industry round up is excellent. I like the confidence in his voice, his metaphors, his choice of beat (stay scheming), and the mixing of the track. However, I think he was a little too generous with his praise on a number of occasions. Otherwise, it’s an impressive work. 5. 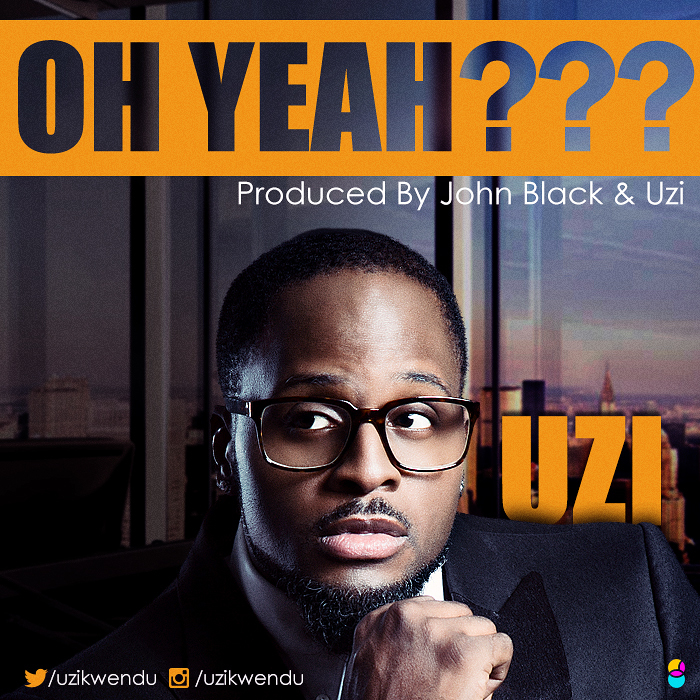 Uzikwendu – Oh Yeah? Inspiring work by Uzikwendu, who’s bent on carving a niche for himself in the music industry, outside the shadows of his brother Killz. I love this song, and if Uzi keeps putting in this kind of work on subsequent songs, he’ll soon be a force in the industry. Yeah it’s been a moment, but Dipp is back. 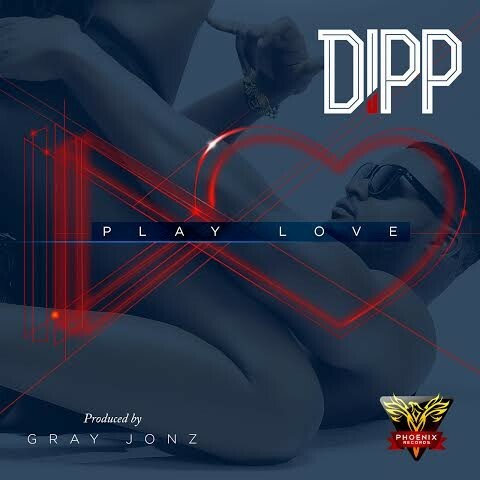 Play Love is a beautiful R&B tune produced by the amazing Gray Jonz. I love this Jam! I hope it gets the kind of airplay it deserves. 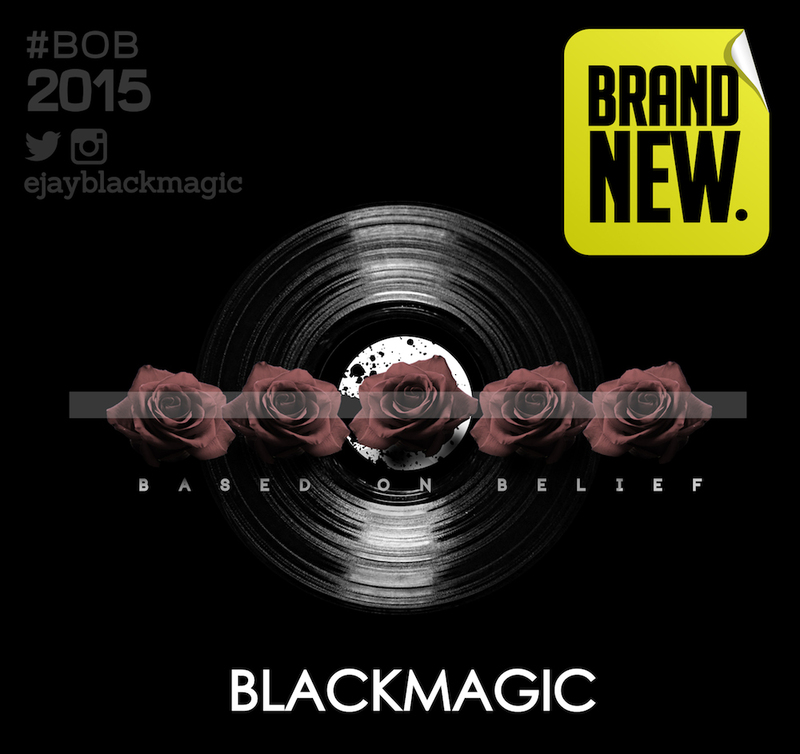 BlackMagic is one of those artistes I naturally expect to deliver good music, anytime, every time. Thankfully, Brand New doesn’t fall short of that expectation. Please find time to listen. 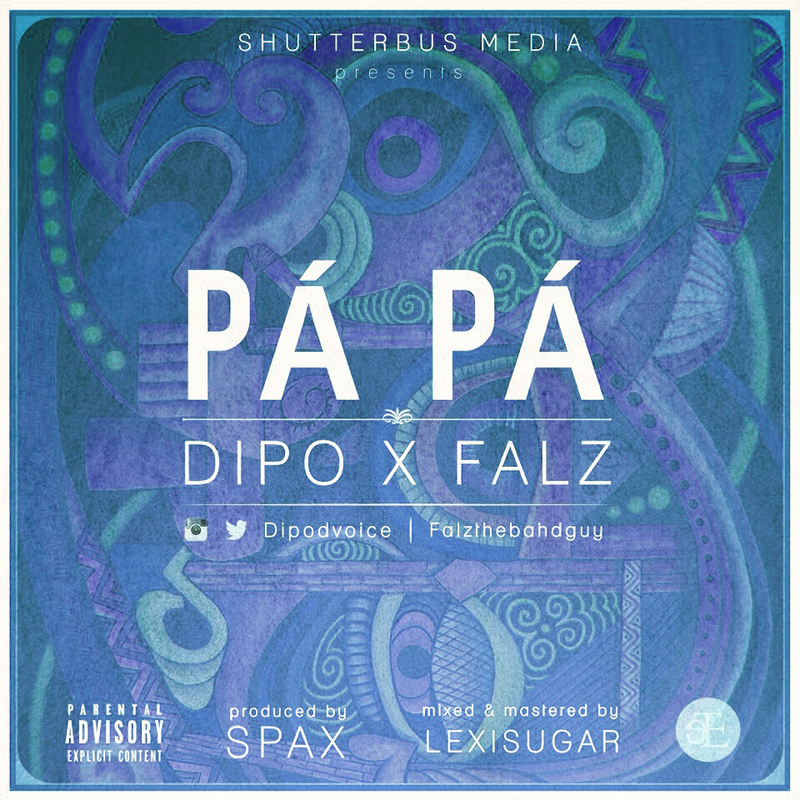 Dipo’s voice is just beautiful, and on this track he puts it to good use. 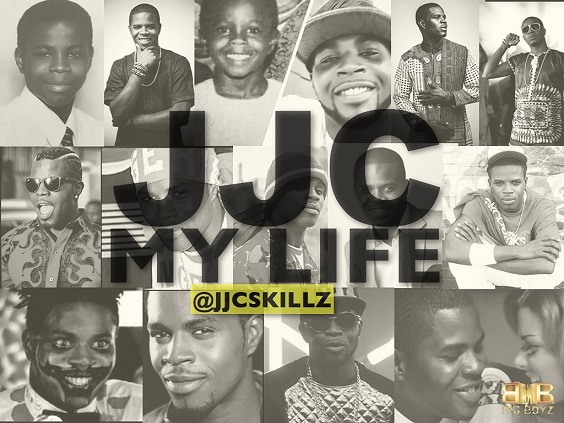 His 2010 hit Be Your Man is still one of my best contemporary Afrobeat tune of all time. This song has a very interesting story line, and I like the production too; although, the actual storytelling could have been better arranged. This beat though! 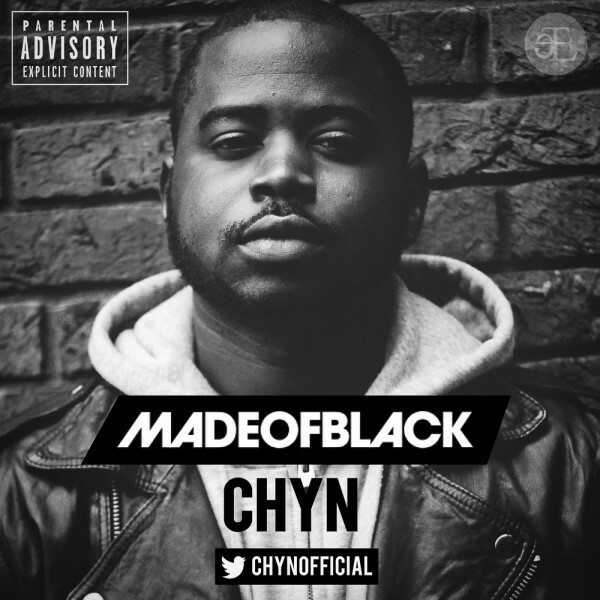 Chyn samples DJ Clock’s Pluto to make Made of Black. Although I think the sample could have been better executed, we appreciate the effort. It’s a good rap song, generally. There you have it guys. #TheMobsPick returns next Sunday.